The overall flavor of the Black Fog is something like a dark chocolate raspberry candy. It’s sweet but bitter, and just delicious. This is a great light dessert drink, when you want something that’s just a little bit sweet but has some body to it. In fact, thanks to the Guinness, it can be a little bit filling, which makes it great with snacks. This is a simple, fun drink, but the flavor is more sophisticated than you’d think. 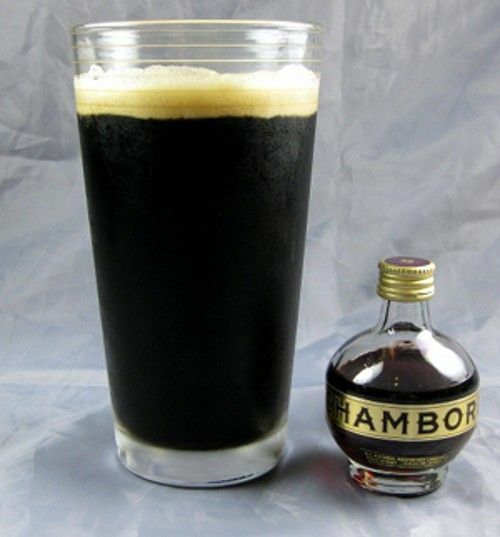 Pour the Guinness into a pint glass and follow it with the shot of chambord. Stir lightly.